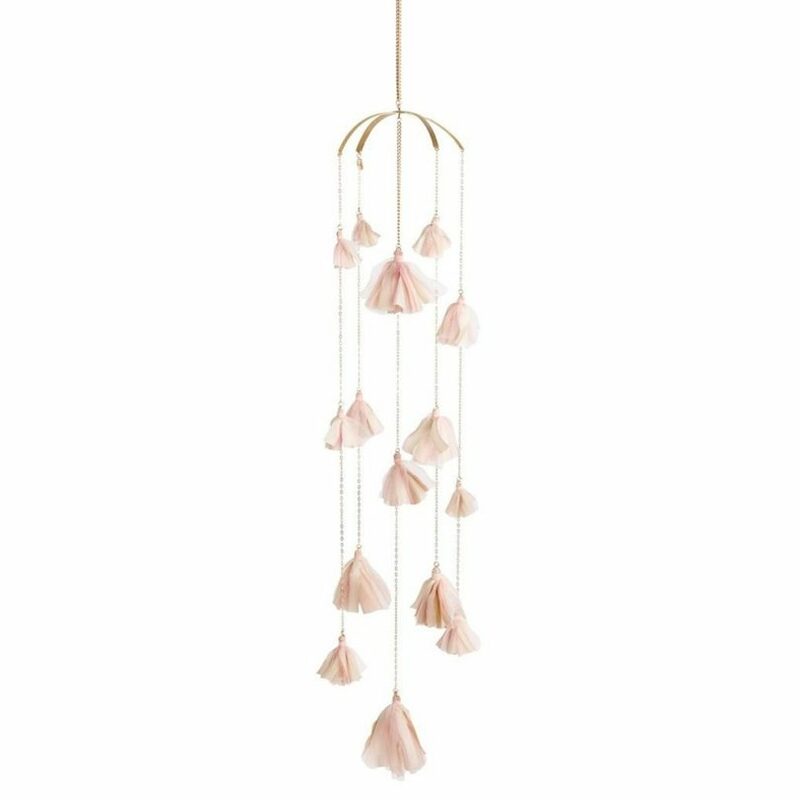 This blush tassel mobile by Ariana Ost is romantic, whimsical, and oh so elegant that you will want to put in your own living room or bedroom. The handsewn tassels are made of dip dyed soft pink and cream silk mixed with lush tulle in assorted scales for an organic feel. 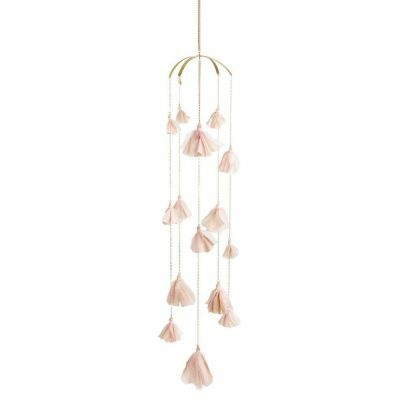 The blush tassels are feminine and would look gorgeous in any girly nursery or space – so delicate and sophisticated that is can easily transition to a peaceful corner or reading nook in a kids room. 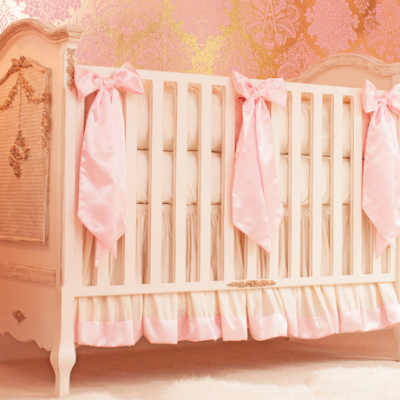 The mobile measures 31″ in length and handmade in New York city. 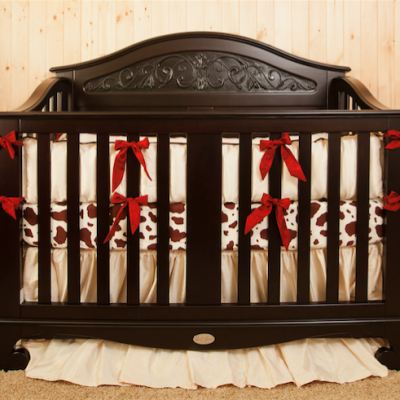 A perfect choice for a luxurious nursery. Modern Orchid Art – More Colors!